If you follow the news, you have probably seen James Clapper’s name recently. The former director of national intelligence under President Obama has been speaking out against accusations of wiretapping Trump Tower. He has also been giving his two cents on Russia’s alleged election hacking. 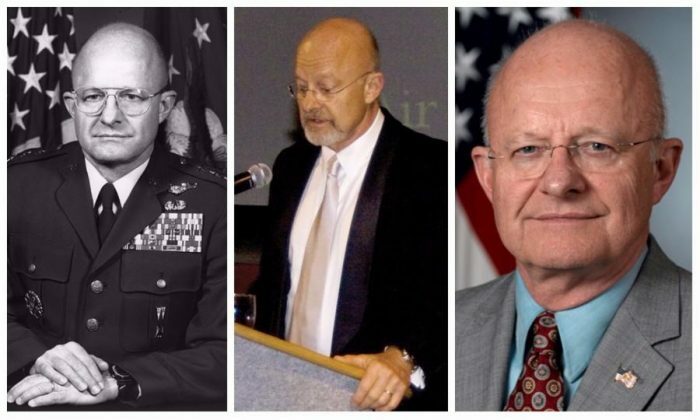 Who is James Clapper and what makes him an experienced voice in national intelligence?